Police, military, teacher, firefighter, EMT, vet, health care worker? Call us today to see how we can save you up to 30% when you buy or sell your home. 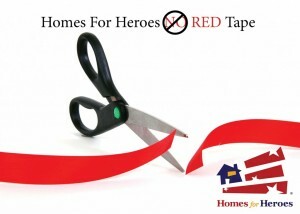 Homes for Heroes was started after 9-11 to give back to those that serve us in our communities. As a new Ann Arbor brokerage, Savvy Realty, my team of 6 Realtors have decided that this is a way to say “thank you” to members that live in the Ann Arbor community. Sign up here and we will contact your right away or give me a call at 734-926-9797 to get more information. No red tape, no strings attached…we promise.